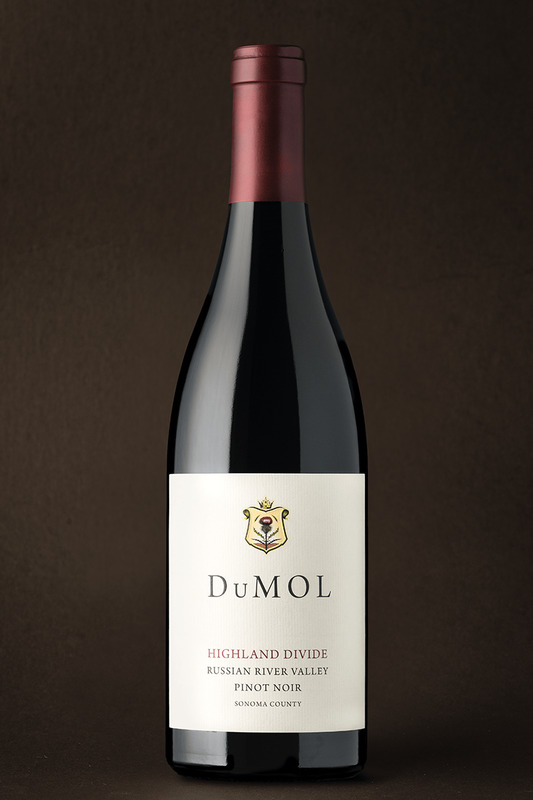 Our new Highland Divide is a super cuvée from select favorite parcels of two adjacent high density DuMOL Estate vineyards, our finest plantings. It’s an intricate blend of wines grown on clay soils for body, depth and structure, coupled with sandy soils for aromatic purity, finesse and acidity. The grapes’ pedigree and provenance are high, and the resulting wine’s style is unmistakably DuMOL — depth with elegance. 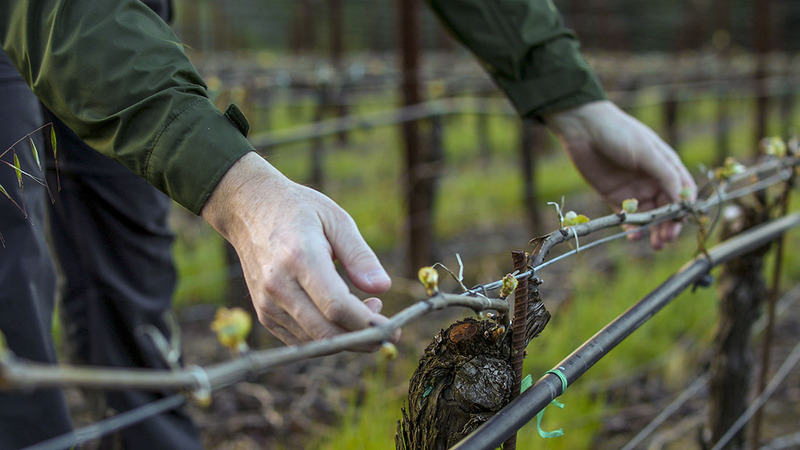 These vineyards are situated between 300 and 800 feet in elevation, in the middle of the ridge, up off the valley floor but below the highest coastal mountains — within the true “highland divide.” This has always been our favorite district in west Sonoma County, the tenderloin section for quality and style. This first bottling is beautifully ripe and ebullient with a wide flavor spectrum that encompasses fragrant red fruits through to darker, bolder ones. Bing cherry, delicate strawberry and fresh raspberry feature prominently. Richer plum and blackberry then take hold. There are complex savory elements — orange bitters, wintergreen and cured meat — as a vein of black pepper spice runs through the wine. Tannins are round and plush, combining with fresh acidity to lift the palate and extend the wine’s lingering finish. As with all our wines, this will open up significantly with air, so decant if you wish. Similarly, it holds 10+ years of cellaring potential, during which the layers of flavor will continue to deepen while the wine remains fresh and lively.